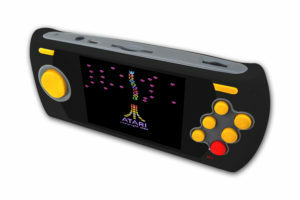 The Activision Edition of the Atari Flashback 8 Gold is now available! To help clear up any confusion, yes, the Atari Flashback 8 Gold: Activision Edition, is now available. 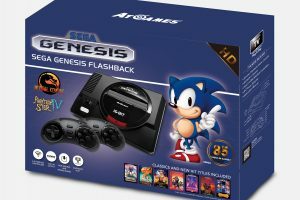 This is a plug and play console with a generous selection of classic Atari 2600 games with great new features like HDMI output, two 2.4Ghz wireless controllers styled after the originals, save states, and rewind functionality. You can see the full list of 130 first and third party, as well as homebrew, games, here. 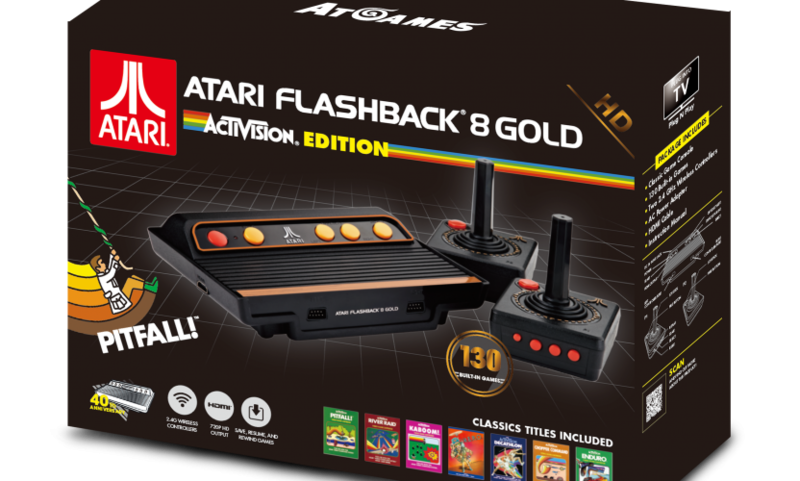 Through the end of next week, the Atari Flashback 8 Gold: Activision Edition will be available exclusively from Walmart.com (link here), with free two day shipping. After that, it will be available from retailers everywhere. 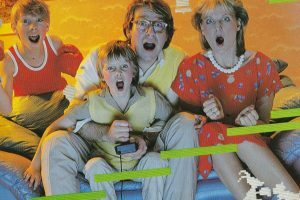 You can see a review of the standard Atari Flashback 8 Gold here. 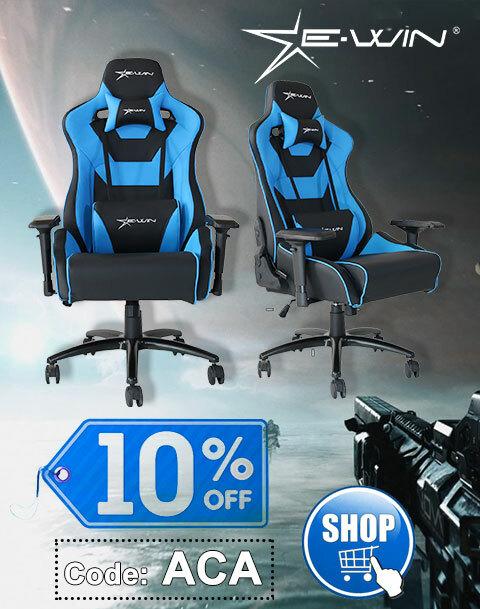 Functionality is the same, just with different game lists and look to their respective menus. Finally, if you’d like to read about a large selection of Atari 2600 and Flashback series games, check out my new book from Prima Games, Atari Flashback: The Essential Companion, which releases next week. Among its many features, the book makes for a great reference source on how to play over 65 Atari 2600 classics.